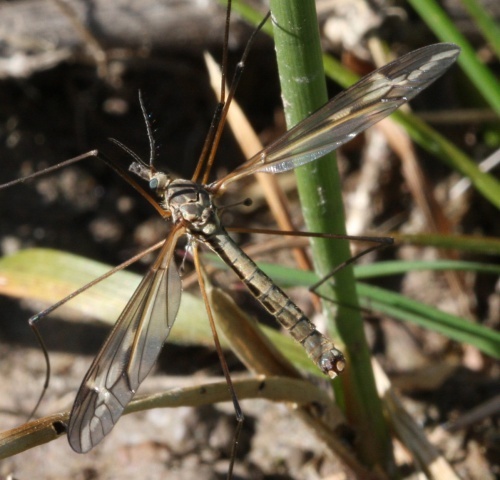 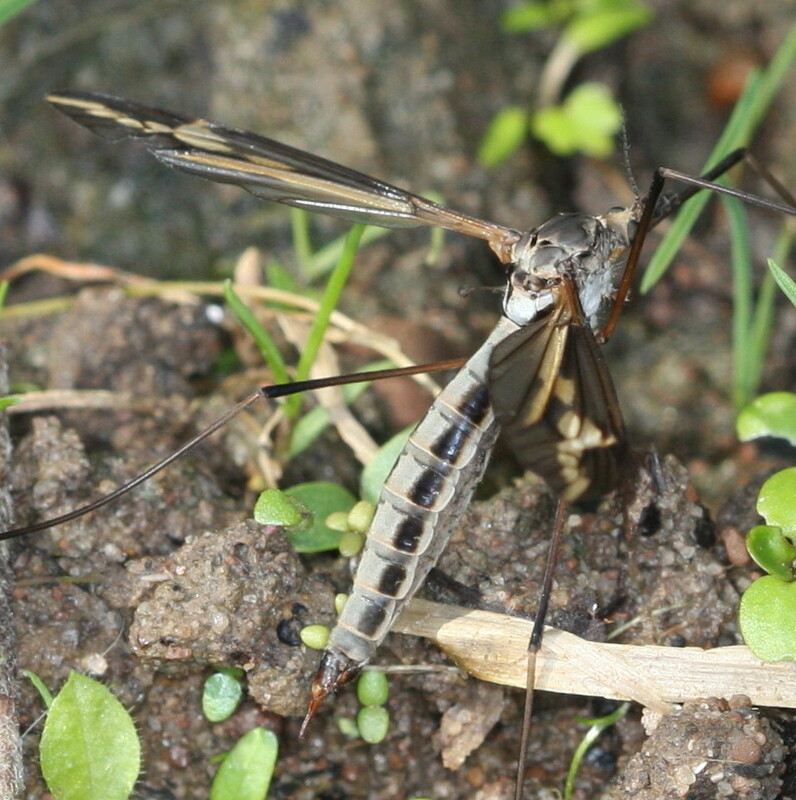 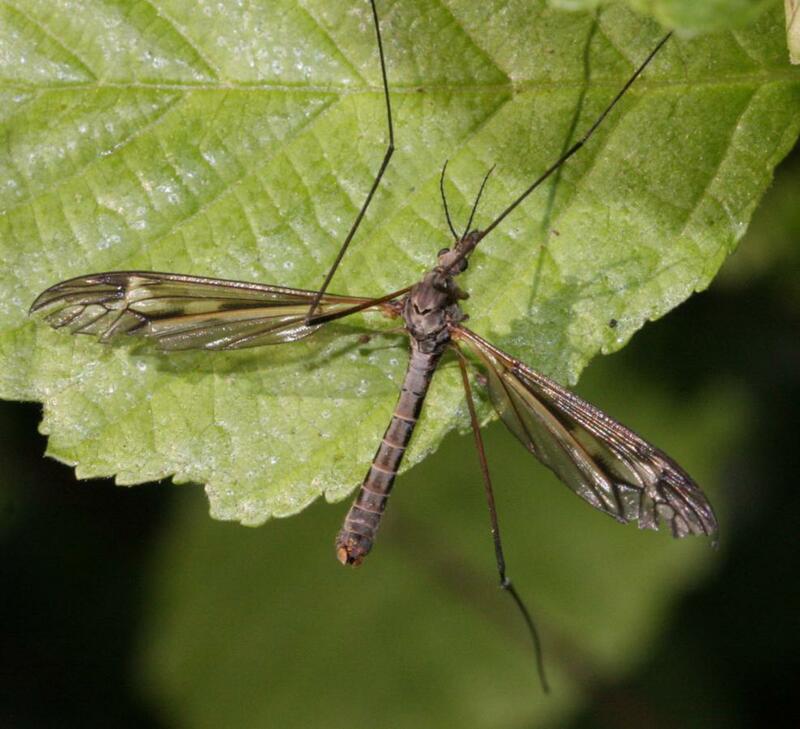 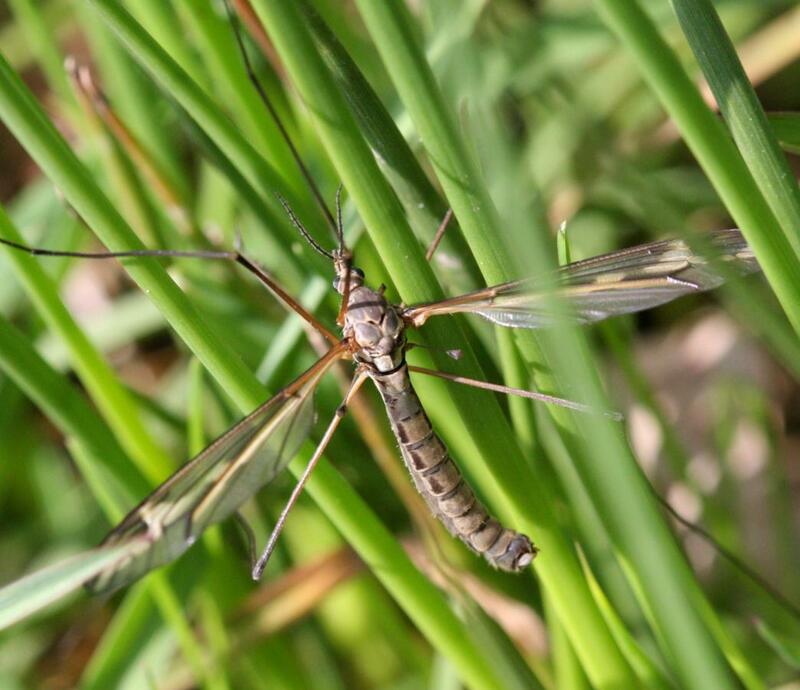 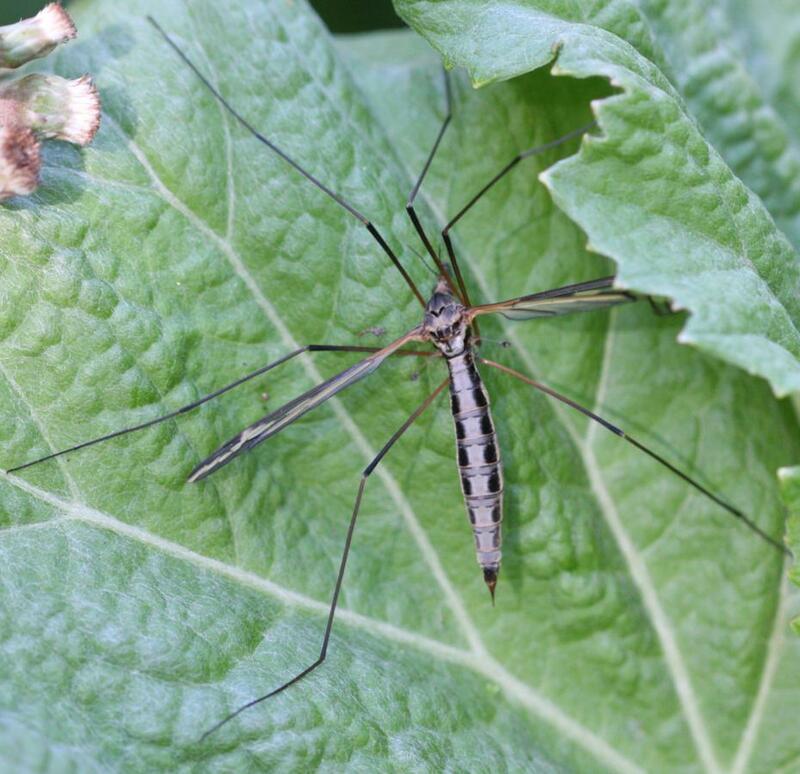 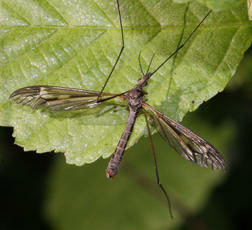 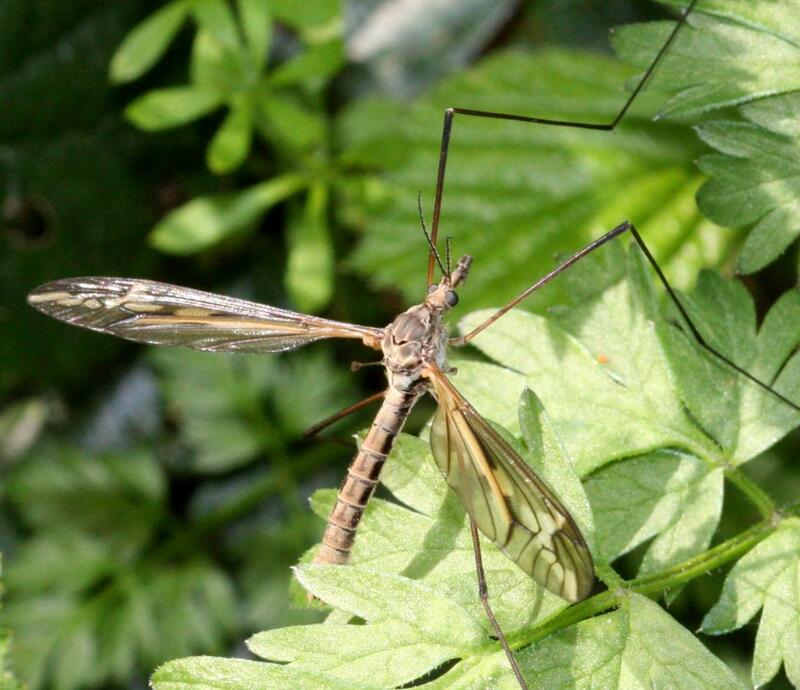 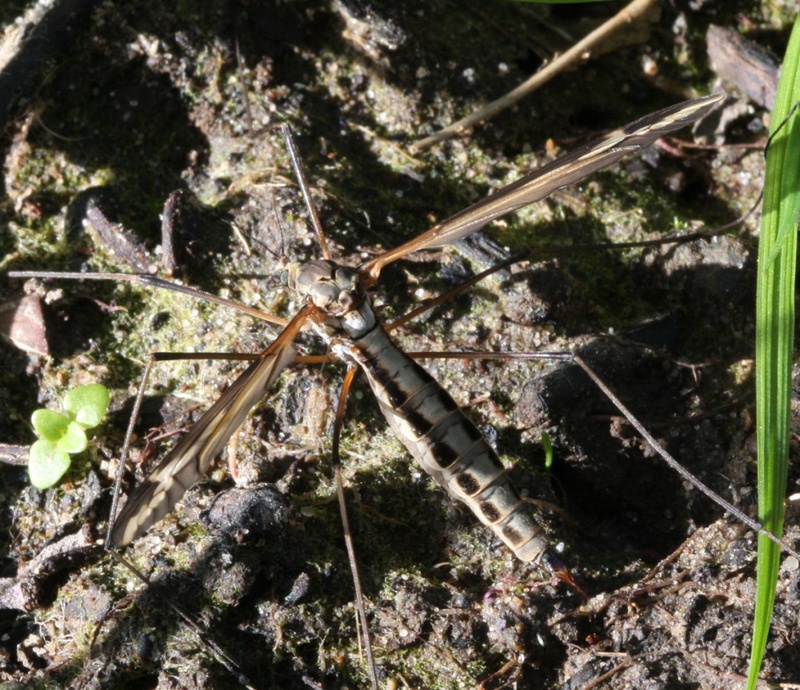 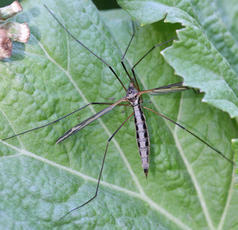 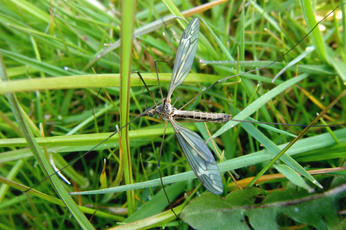 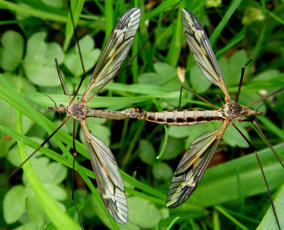 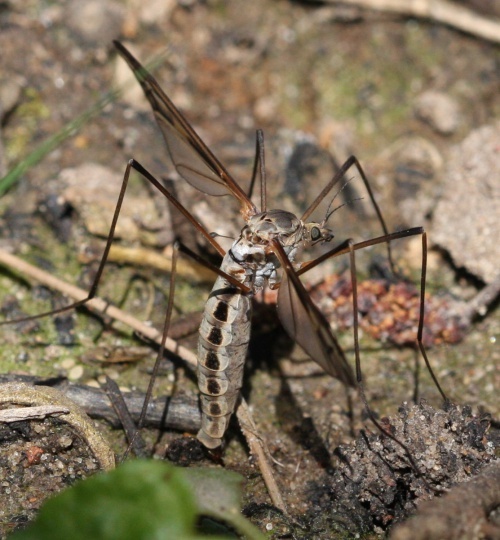 A fairly large cranefly with distictively patterned wings and dark stripes along the sides of the abdomen. 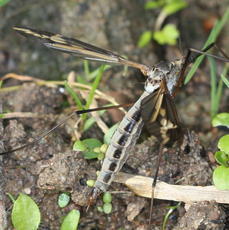 It is found in wet woodlands, muddy stream sides, and moist areas of lush vegetation. This species is an early flyer, found from April to June. The larvae live in boggy areas and sometimes along stream sides.